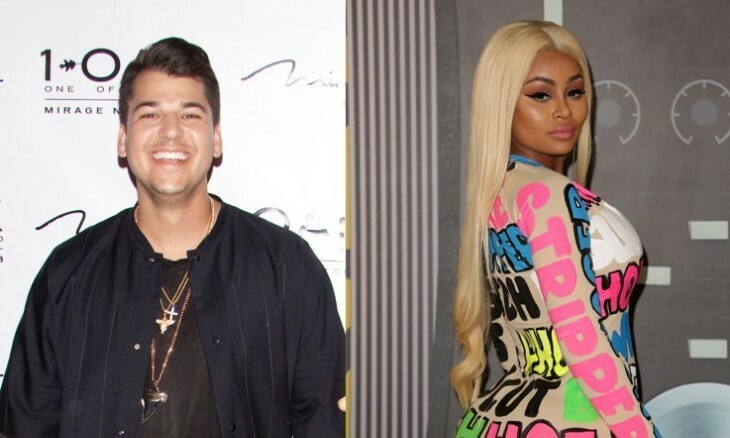 Celebrity couples are not exempt from the same marital issues that anyone else could have. In latest celebrity news, Beyoncé and Jay-Z‘s relationship is on rocks, says a source. According to EOnline.com , the couple has been seen without their celebrity wedding rings on. During the kickoff of her tour, Beyoncé dedicated a song to her husband, as if to throw off the rumors of marital issues. After the release of Lemonade and the allegations of infidelity, it seems fitting that the rings coming off is a sign of problems. We wouldn’t call this uplifting celebrity news. What are some steps to take if you feel your marriage is in jeopardy? …Want the rest? Read on. 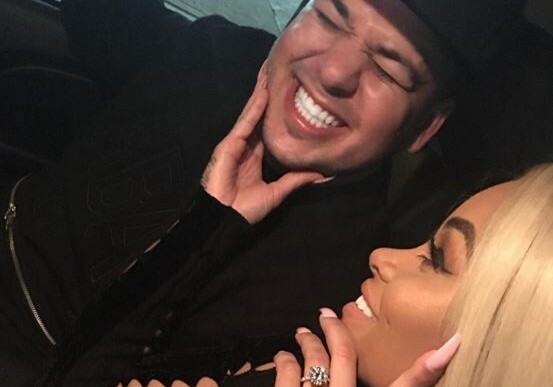 Celebrity couple news has us believing that famous celebrity couples show each other how much they appreciate one another, too! Celebrity couple, Beyoncé and Jay-Z, are a great example of what it means to show each other and outside parties how much you adore each other. According to UsMagazine.com, the 34 year old singer dedicated her song “Halo” to her husband during her first tour stop in Miami. After releasing Lemonade and the album rumors, the couple still presents a united and loving celebrity couple. Lemonade is a visual album that tells the story of Beyoncé’s marriage to Jay-Z. This celebrity couple news is super sweet. What are some ways to show appreciation to your partner? …Need to know more? Click here. Celebrity relationships are just like any other relationship that has ups, downs, and mishaps. 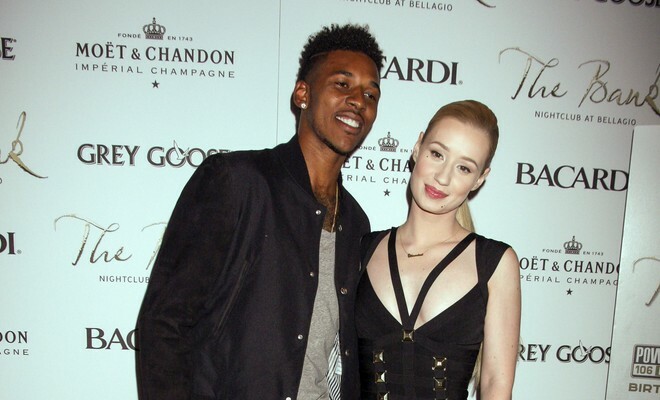 One of our favorite celebrity couples, Iggy Azalea and Nick Young, just experienced what could have been an embarrassing and permanent mistake. According to UsMagazine.com, the 25 year old Australian singer walked in to see her fiancé, Young, with a tattoo that was intended to say “Young Rebel”. Azalea noticed that rebel was spelled “Reble” and decided to point that out. 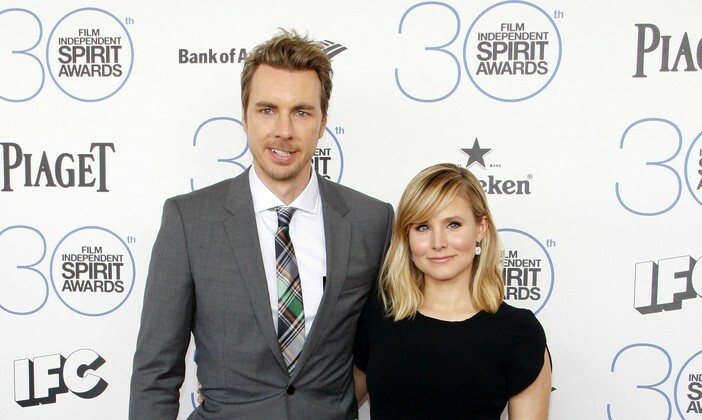 Despite recent reports of a cheating scandal, this celebrity couple seems to be going strong. Azalea tweeted to her fans about her love for her man and the almost epic fail. This celebrity news has us snickering a little! What are some ways to support your partner’s style choices? …Curiosity killing you? Click here for more. By Ché Blackwood. Updated by Brooke Crawford. Warm weather is on its way, bringing with it romantic outdoor dates in mini-skirts and toe-baring sandals. But first, you and your honey need to leave all of your winter stress behind. What better way to do so than to treat yourself and the one you love to a spa day at home! Keep the day intimate by pampering one another on this weekend date idea. …Ready for the rest? Click here. By Gabby Robles. Updated by Brooke Crawford. The sun shines brightly, and the air is a cool. It’s particularly enjoyable outside, and charity walks are perfect for this time of year. Throw on a pair of leggings and lightweight t-shirt to take a walk for a cause with your lover. Sometimes, weekend date ideas can get repetitive. The movie theater, a favorite restaurant, or the local art gallery are all typical date night spots. Try our dating advice and do something that will give back and get your heart rate up! According to UsMagazine.com, Scarlett Johansson shared how she hit an all time low recently. During her May 2016 exclusive celebrity interview with Cosmopolitan, Johansson shared that she dated someone who was perpetually unavailable. She went on to say that she found herself going to lengths that made her feel as though she had become a different person. Johansson gave relationship advice by sharing that after the realization sets in that you can’t stoop any lower,then it is time to cut off the problem. Johansson’s former celebrity relationship is a prime example of how things can easily get out of hand. It seems this celebrity relationship didn’t have staying power. What are some ways to know you’ve hit rock bottom in a relationship? Weekend Date Idea: Bases, Peanuts, and Home Runs! It’s time to make a baseball game your next weekend date idea. 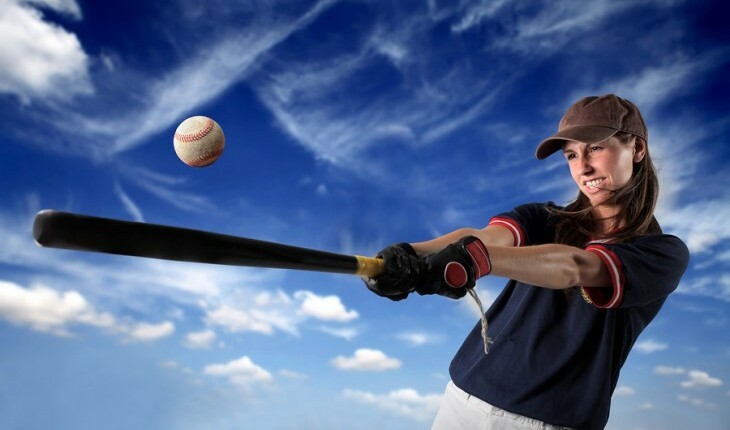 Although tickets can be pricey, it is possible to watch a baseball game without breaking the bank. It only takes a little creativity and thinking out the box to make this date idea happen on a budget! Don’t worry — Cupid is here to provide dating advice to help you flesh out the details. …Catching your eye? Click here for more about this weekend date idea! A fresh breeze through your curtains and the smell of Daffodils only means one thing: It’s Spring! With the great scents and not-so great-showers comes the sudden urge to read outside together, plan a picnic, and, unfortunately, clean. This year, turn one of the most daunting tasks of the changing season into a great date by taking on the challenge with your sweetheart. This weekend date idea is sure spruce up your love life and your home. Has anyone else noticed that Spring has brought with it many celebrity babies? 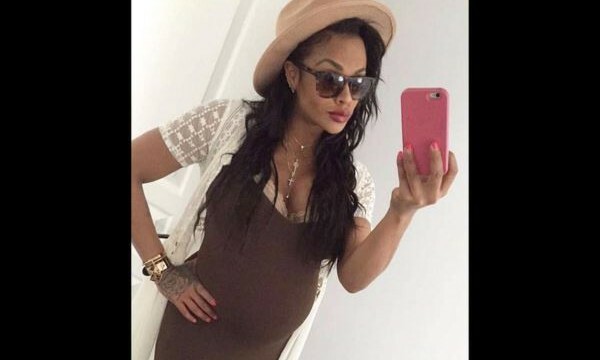 UsMagazine.com shares that rapper Fetty Wap and Masika Kalysha are parents to newborn Khari Barbi Maxell. While the two were amicable for the sake of their daughter, prior to the birth, this former celebrity couple were at odds. This celebrity baby news is an example of why parents need to be unified to support the arrival of their newborn. This celebrity baby was born to two loving parents! What are some ways to ensure your relationship is ready for a child? …Stressed about the new baby? Read on. 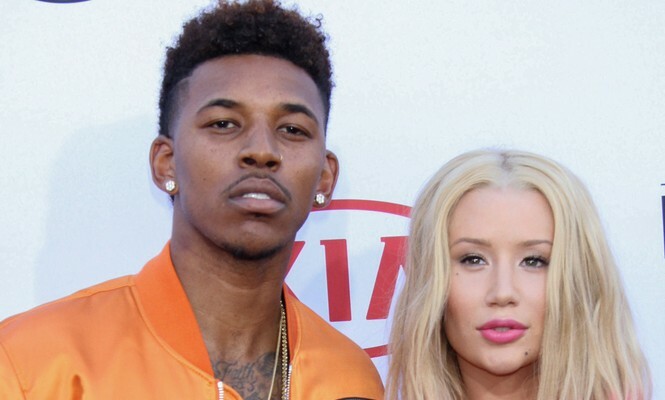 In recent celebrity news, Iggy Azalea and Nick Young are dealing with rumors of cheating after a video of Young allegedly admitting his infidelity surfaced. This celebrity couple seems to be handling the news fairly well. According to UsMagazine.com, Iggy responded by sending out the message that while these things happen, she is in full support of her man. This celebrity news shows us this duo may have lost some trust. What are some ways to re-establish trust once it’s lost? …Trust issues hindering your relationship? Read on. 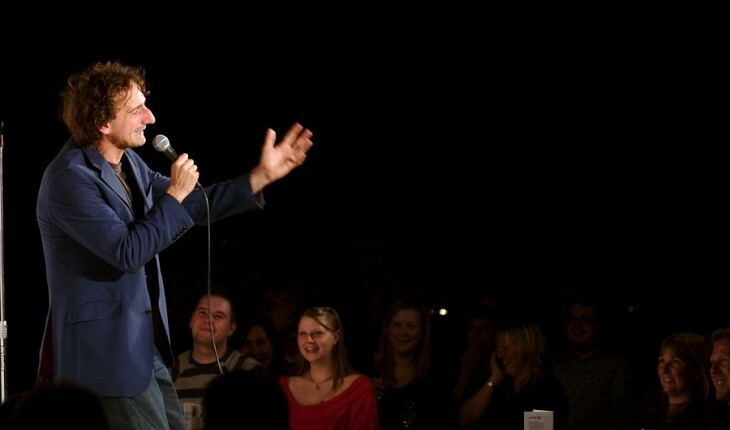 Weekend Date Idea: Rack Up a Few Laughs At a Comedy Show! With April Fools Day today, why not step away from your normal date idea and attend a comedy show this weekend? A stand-up show can be the perfect way to trigger that funny bone for you and your partner. Forget about all of the awkwardness of an ordinary dinner-and-a-movie date. If your sweetheart has a sense of humor, then the comedian’s inappropriate jokes will be ironically appropriate. Consider this dating advice by heading to one of the three spots below! Recent celebrity news is buzzing about Lea Michele trying to get back to normal after her recent break-up with Matthew Paetz. According to UsMagazine.com, Michele’s best friend, Jonathan Groff, has been supportive through many of her rough times. Michele recently took to social media by posting a photo of Groff and herself having a moment filled with smiles and cuddling. Groff has supported Michele in trying to get back to normalcy after the end of her two year long celebrity relationship. This celebrity news has us thanking our friends for their support. What are some ways to support a good friend through a bad break-up? …Need to know how to be a supportive friend? Read on.